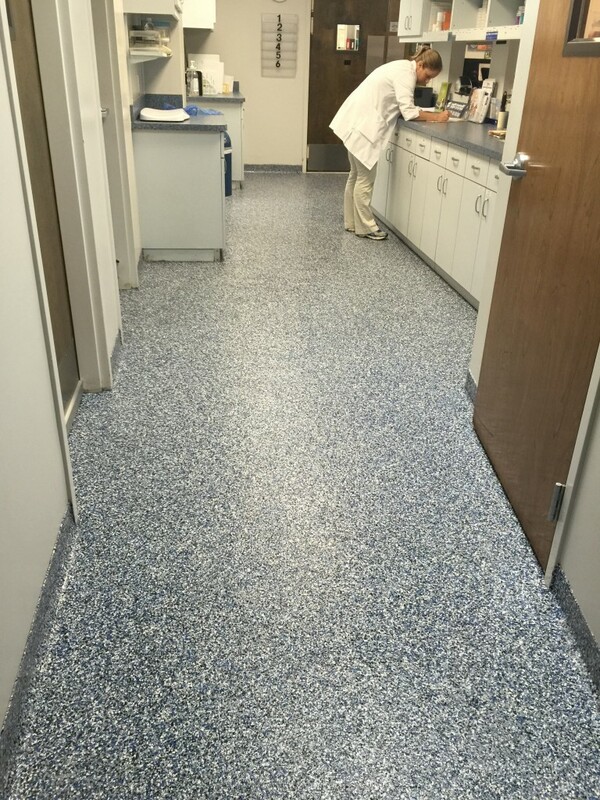 Healthcare flooring has many challenges, with the foremost being the safety of both the patients and the staff. 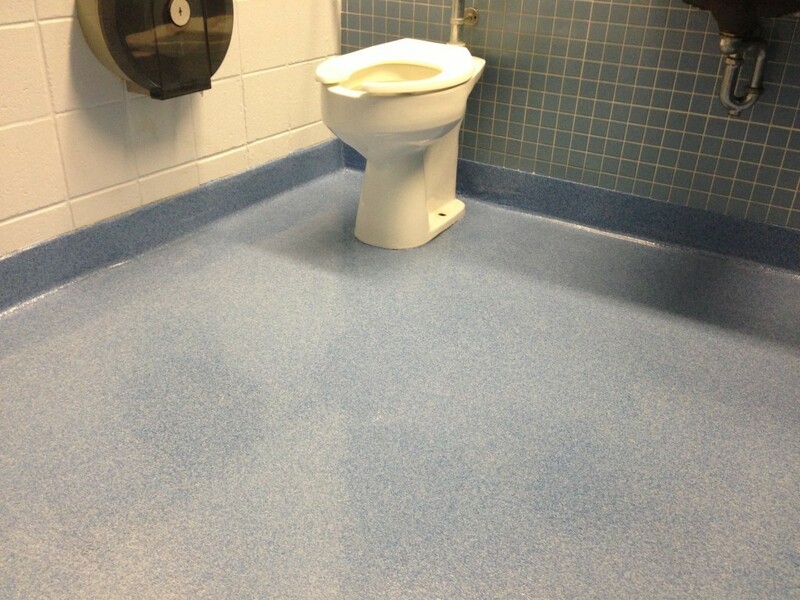 Providing a healthy environment begins with a seamless, anti-bacterial floor. 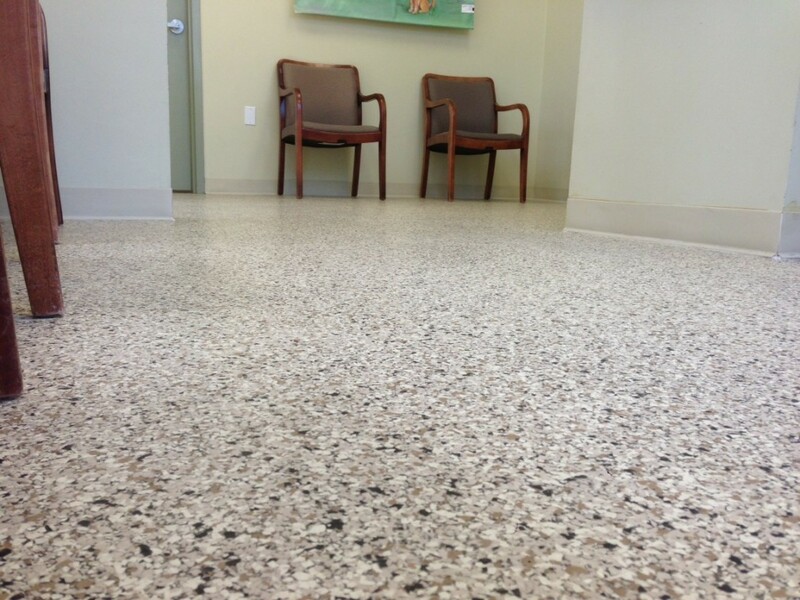 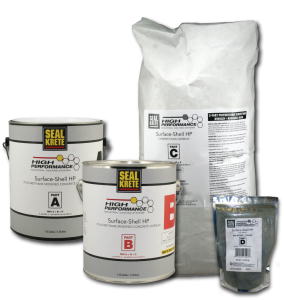 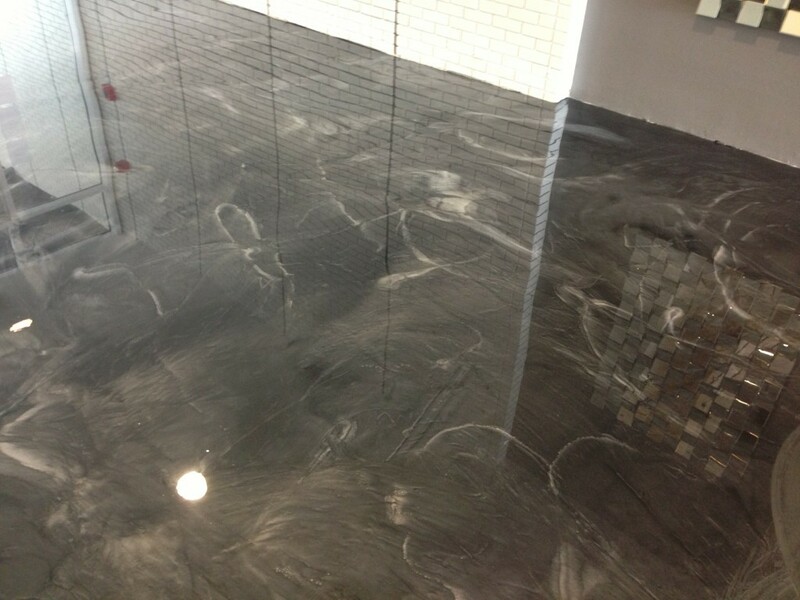 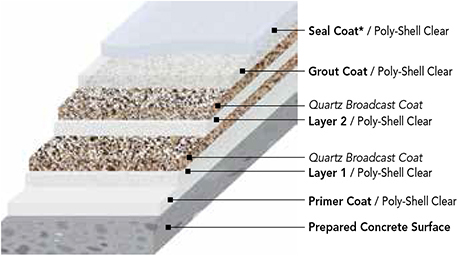 Here at Seal-Krete HP we offer several flooring options, from decorative to functional. 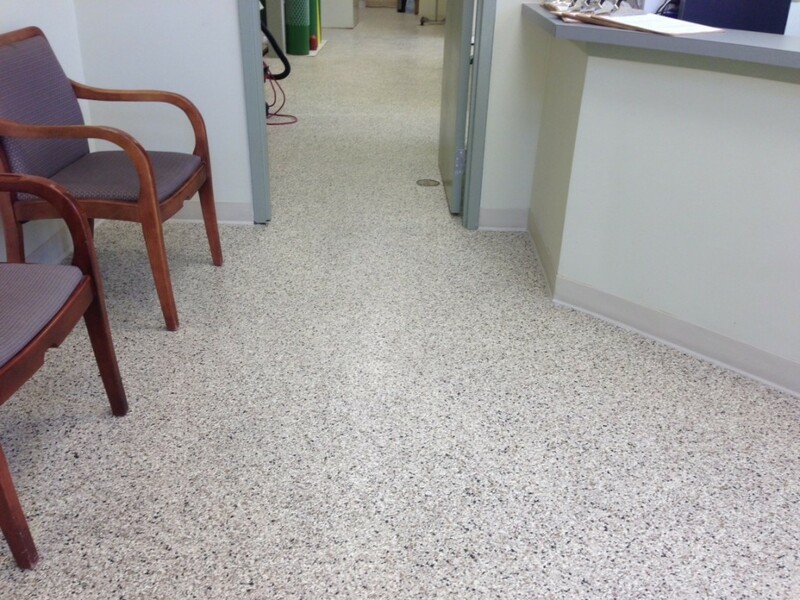 Our floor systems are durable and attractive, providing protection for years to come.